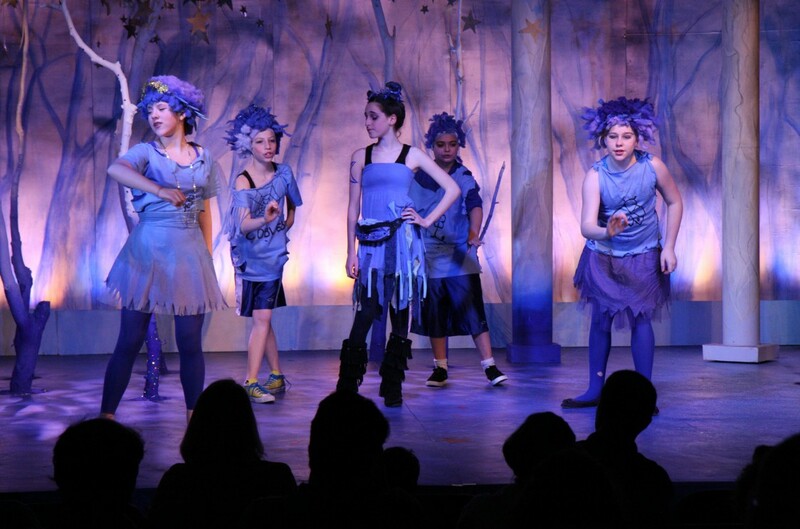 Why Integrated Drama Curriculum in Elementary and Middle School? September 1, 2016 What's Happening in Drama? Application for Production Jobs for Totally True Tales. The Drama Artist in Residence for 2015 – 2016.